Welcome to Backwood Records Online Store for Used Vinyl LPs ! 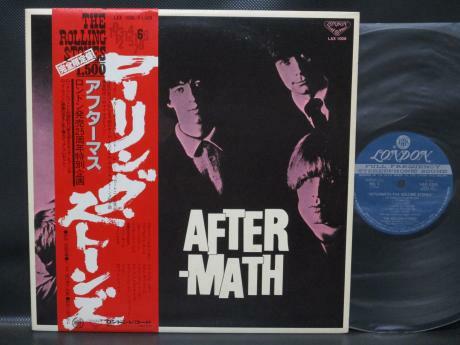 We are specialized in used Japanese press vinyl records, LP of Progressive, Psychedelic, Heavy, Metal, Hard & Classic Rock of 1960's & 70's. We had sold our records at ebay as the seller "there_on_my_right". ATTENTION: If PayPal doesn't work properly when you pay, please let us know. We will send you an invoice directly from PayPal.